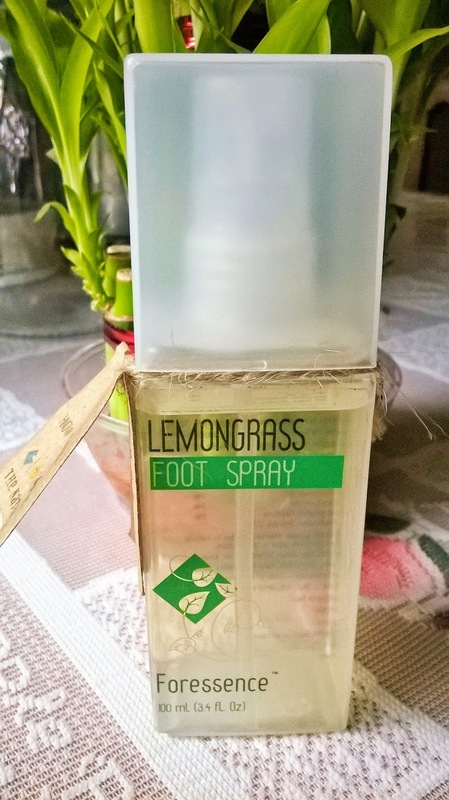 Nature’s own fresheners; Instantly revive and energize tired feet; Leaves feet smelling fresh! 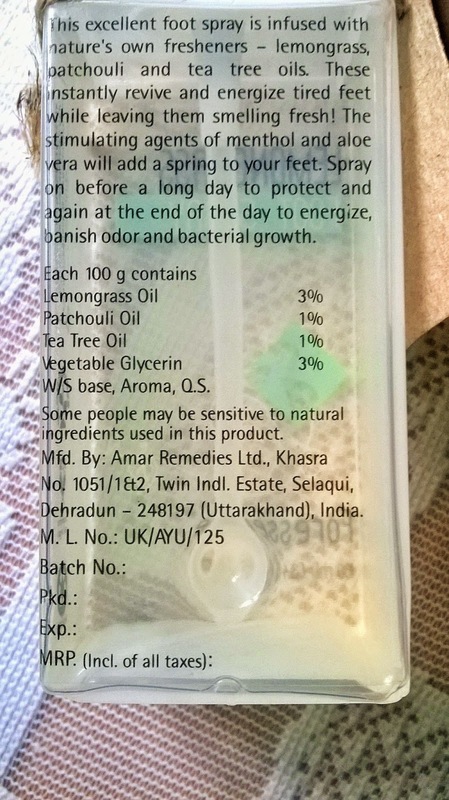 Ingredients: Lemongrass Oil,Patchouli Oil,Tea Tree Oil,Vegetable Glycerin. 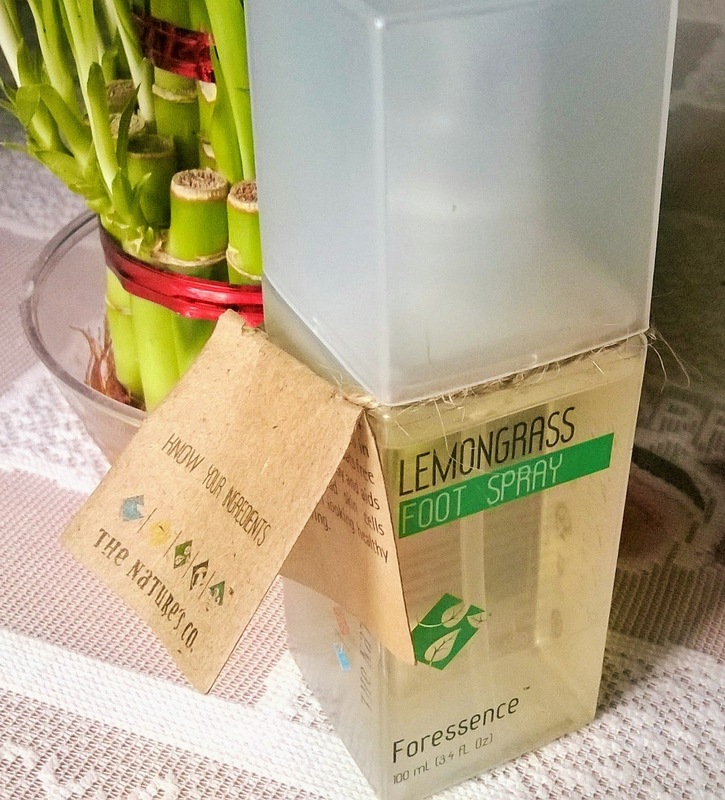 Packaging: The Nature's Co. Lemongrass Foot Spray comes in a very fresh and geometic packaging. 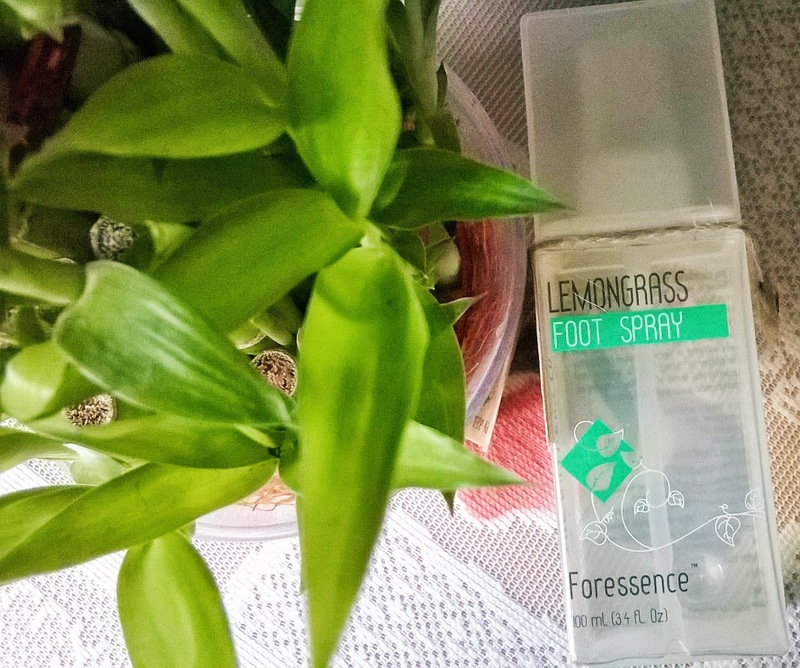 My Experience: The Nature's Co. Lemongrass Foot Spray just came at a time, when I was in desperate need of something to soothe and treat my feet. 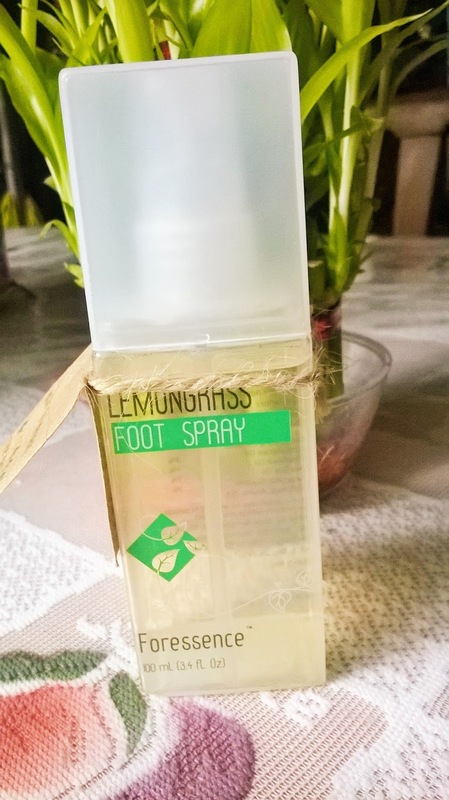 My tired feet at the end of a rainy day, get the ultimate pampering with this spray. 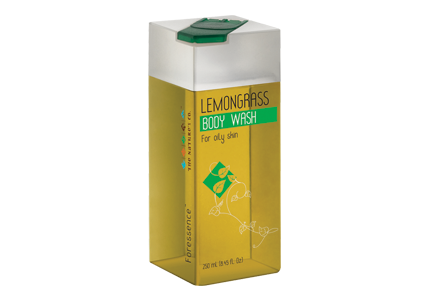 The fresh aroma of lemongrass not only re energizes you, it also hydrates the sore feet caused by the rain water. 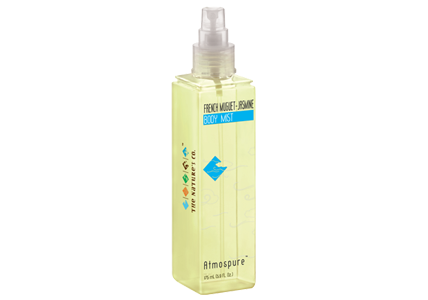 The packaging also signifies purity and freshness. Just one hitch is it cannot be carried as the product is extremely watery and tends to leak from the mouth. 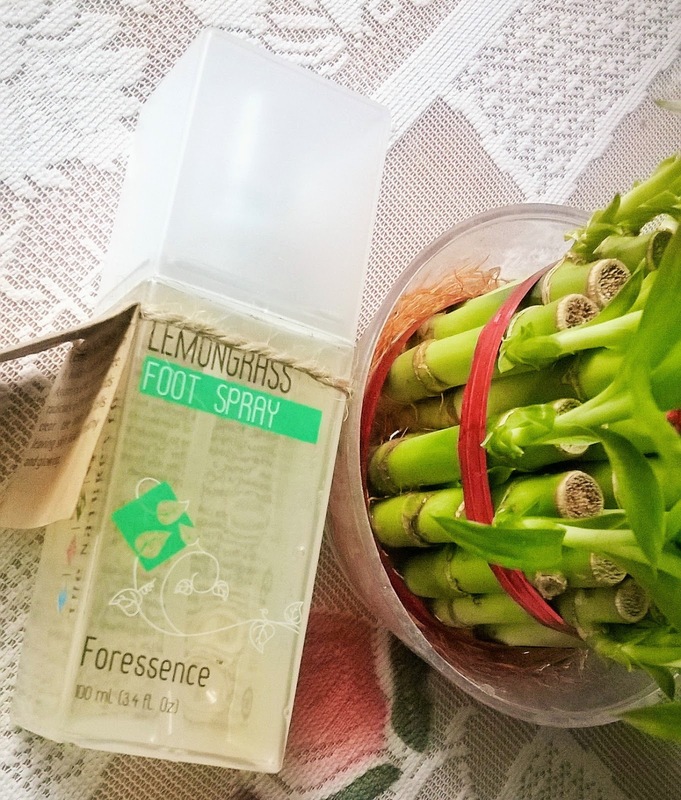 I would definitely recommend The Nature's Co. Lemongrass Foot Spray to everyone for you as well as for your dear ones, those who have to go out everyday during the monsoons. 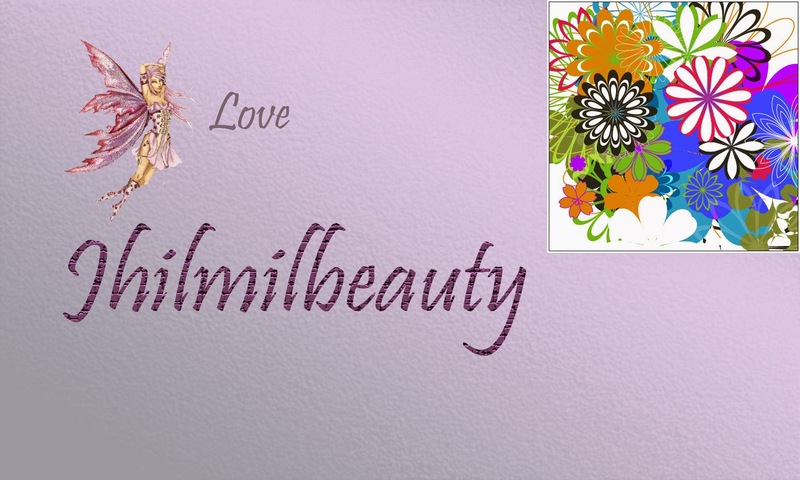 It will leave your feet treated, healed & pampered. 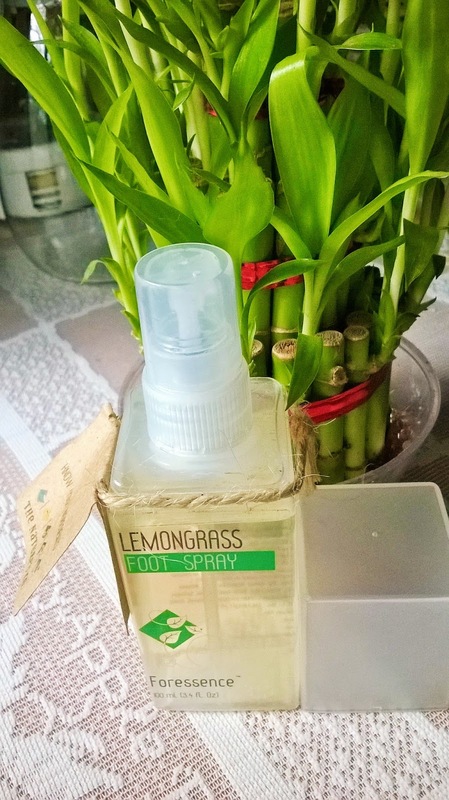 Experience your very own aromatherapy foot care at home. Hope you liked the review and the wish list. Did you know that you can actually book your The Nature's Co. August Festive Prep-Up Wish Box with 6 luxury sized products here in under Rs.500?